If you want to travel light, as would be the case on sightseeing trips or family vacations, a laptop computer isn’t really something you want to tote around. Even a small laptop, like the Apple MacBook Air, is still larger than a smartphone or tablet such as an iPad. Plus, there are lots of situations where I like to have my iPad along for Internet connectivity so I can post images to social media sites or email them to friends and family via a cellular connection. In these situations, I’m not looking to do major image processing, and even a modest size JPEG has more than enough resolution for sharing on the web. But while there are some RAW conversion apps available for tablets, JPEGs are a much smaller and completely universal file format. 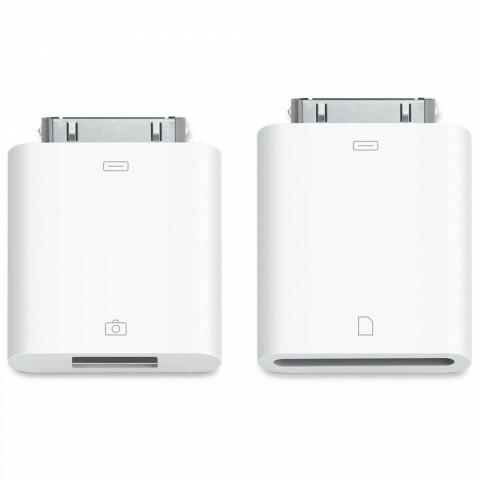 If you use an Apple iPad, you can get a camera connection kit that supports SD cards and USB. The SD card reader is the easiest option to use. The easiest way to get images onto your tablet is via a camera connection kit. 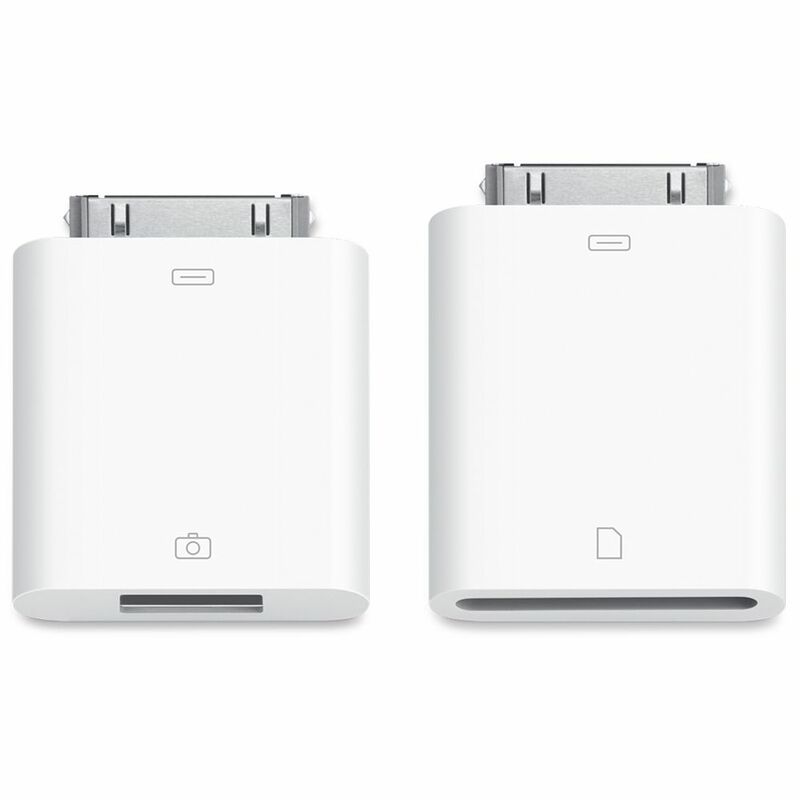 Apple’s camera connection kit, for example, includes a USB connector and a SD Card Reader. If your camera supports SD cards, then you can just connect the card reader to your tablet, insert the memory card, and the JPEGs will be easily transferred to your tablet. From there, you can use any number of photo editing apps to tweak the images; my personal favorite is Google+ Snapseed (formerly Nik Software). The controls in Snapseed give me everything I need to fine-tune or even highly stylize an image and then post it to your social sharing site of choice. 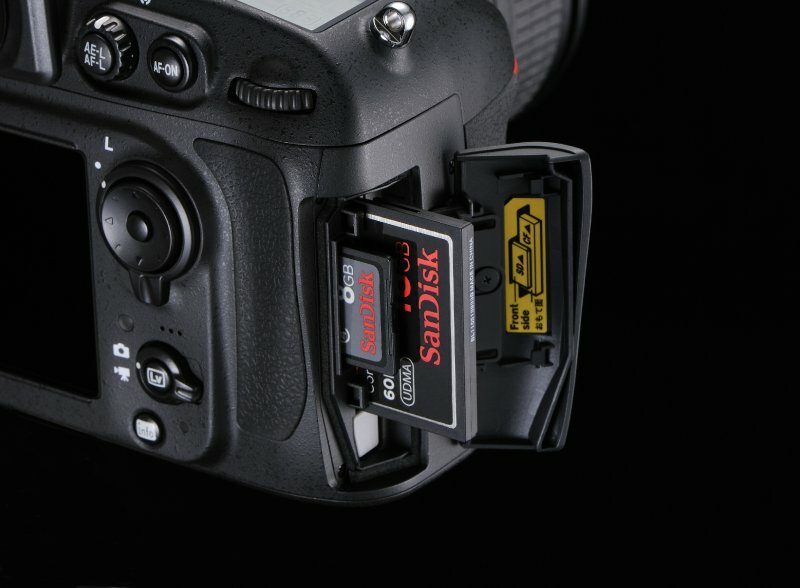 If you are using a camera like the Nikon D800, which has both a Compact Flash and an SD card slot, you can set the camera to capture RAW+JPEG and send the JPEGs to the SD card. In most cases, a 16 or 32GB SD card will be more than enough for your entire trip, and then you can process the RAW images when you get home. If your camera does not have dual card slots (most don’t), then make sure you have enough memory cards on-hand to support the RAW+JPEG files. The Nikon D800 can be configured to store RAW images on the CF card and JPEGs on the SD card. Remember that if you shoot JPEG, your camera becomes your initial image processor. Try to get WB correct whenever possible, and use settings that aren’t overly vivid or high-contrast. For Nikon shooters, try using “Standard” Picture Control. That setting delivers images that look good out of the camera 99% of the time. Of course, you’ll still have the RAW images to work on later, so it’s not a big deal if the JPEGs aren’t perfect. Jason, Excellent article. I just did a major road trip shooting NEF+ jpeg, and found it very useful. 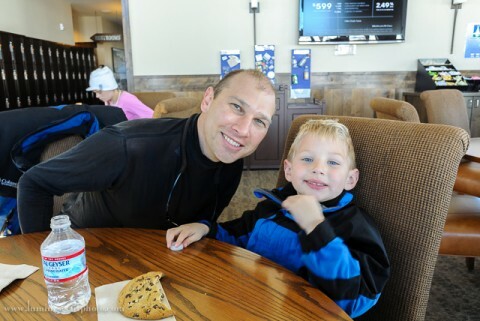 In addition, to allowing me to post a few D800 images on Facebook and such, easily. It was a real weight saver, as I didn’t need to carry a laptop. I used several Apps on the iPad, mostly SnapSeed & Photogene. I also used a Eye-Fi card to wirelessly transfer the jpegs to iPad. It was extremely easy to setup. Do you have any experience with the Eye-fi SD card with your D800? I have not tried the Eye-Fi card, but I know people who have used it with their iPad with success. If you have a camera that can do JPEG processing, such as most modern DSLRs, one option would be to shoot RAW and then when you want to share one, just use your camera to make a JPEG of selected files and then you don’t have to save a JPEG of every shot. Jason, before Microsoft released a codec that allowed Windows to render NEF files directly, I used the small free program “Instant JPEG From Raw” which allows one to quickly extract the jpeg that is embedded in every raw file. That allowed me to shoot raw, thus saving memory space, but create the jpegs in a separate folder as needed for viewing, editing, sharing, etc. I started doing this with my D800 and now am dong it with my V1. I am amazed at the quality of the JPG files on my V1. They are very well processes and look much better than anything that just comes up in adobe camera RAW in Lightroom.